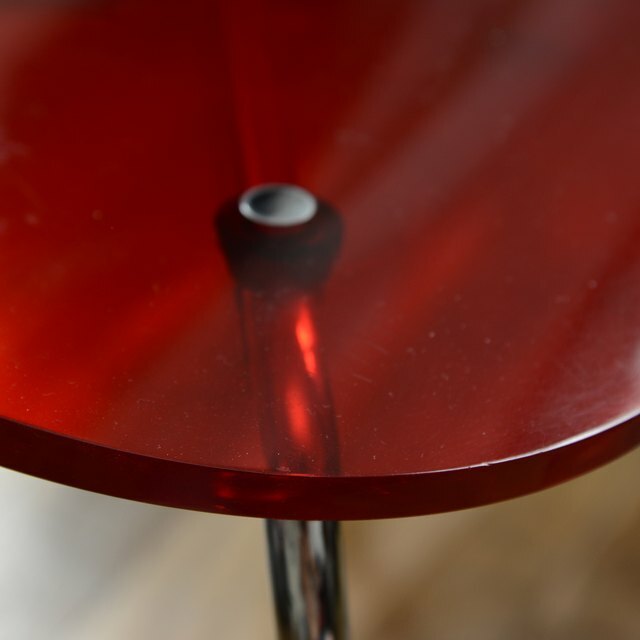 Lucite is a durable substance that is typically clear and colorless, but it can be made in different opacities and colors. The main drawback of Lucite, as well as other acrylics, is that can be fairly easily scratched. However, with proper cleaning, you won't damage the flawless surface. Prepare a bucket of hot water with a bit of liquid dish soap squirted in and agitated into a lather. Use the soft cloth to apply the hot, soapy water to the Lucite. Or, use the plastic polish according to package directions. Dry with another soft cloth. It is recommended that you use disposable cloths and use them only once. Reused cloths may harbor fragments of dirt and debris, which may be invisible to the naked eye but can cause scratching on your Lucite. Once the scratch happens, the damage is done. [DELETED]What Are the Signs & Symptoms of Underactive Thyroid Disease?